Greenshine provides efficient LED lighting solutions for Shelters and Canopies. This Solar-powered LED light is the perfect fit for lighting existing bus stops, shelters, and other outdoor structures that might be installed far away from any grid-power connection. Featuring a 10W linear LED light fixture, this low-bar LED lighting solution is easily installed and provides efficient and reliable lighting. Please fill in your project details and one of our lighting experts will get back to you within 24 hours. 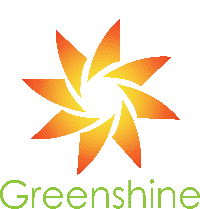 I would like to join the mailing list to receive updates from Greenshine New Energy.